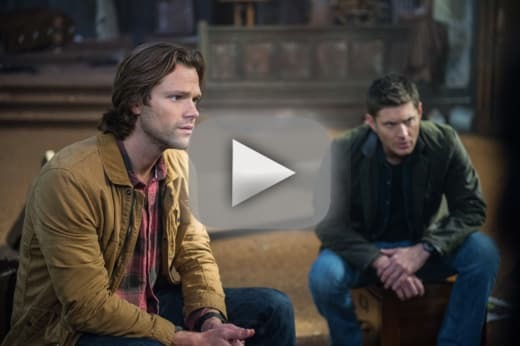 Did Sam and Dean manage to save one of their own? That was addressed on Supernatural Season 12 Episode 10 when Castiel's life was put in danger. Lily Sunder emerged from the shadows after taking black magic in order to get revenge on a band of Angels who murdered her family. 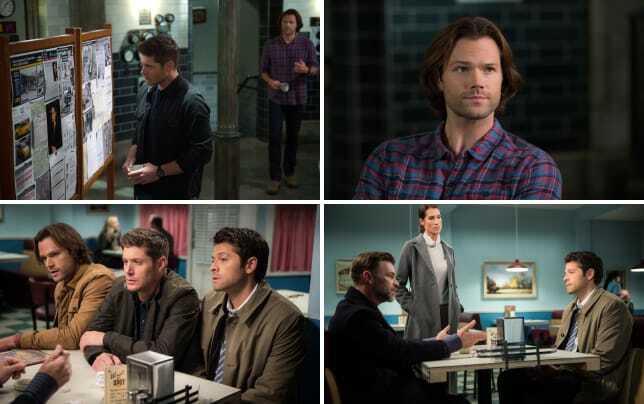 Did the brothers manage to talk Lily round to let her know that Castiel was not quite as evil as she thought he was. 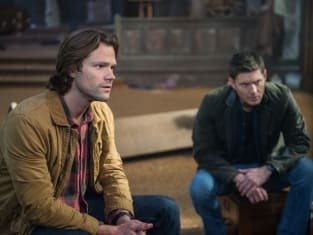 Supernatural Photos from "Lily Sunder Has Some Regrets"
Use the video above to watch Supernatural online to get caught up with the latest drama.